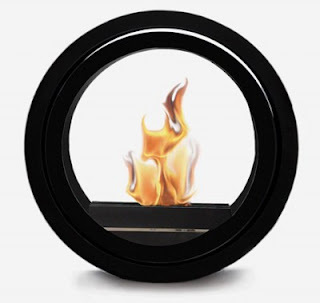 Roll Fire is a bio-ethanol fireplace that can be rolled anywhere. 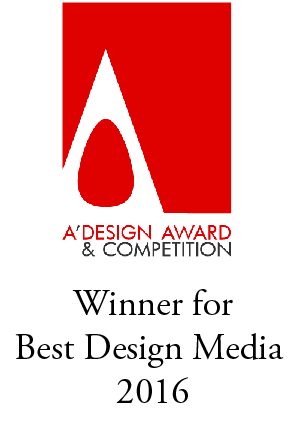 It would be perfect for a loft, and a great conversation piece for parties. 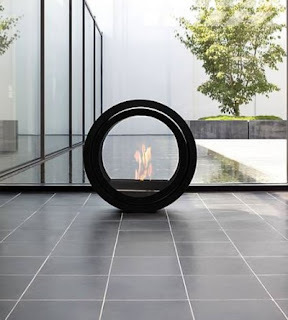 Roll Fire was designed by German designer Michael Sieger (a.k.a. 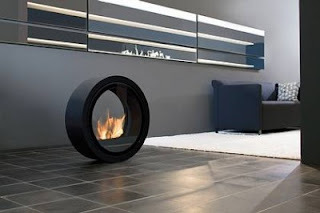 Sieger Design) and produced and sold by fireplace manufacturer Conmoto.